"Not Above You, not below you, but with you." 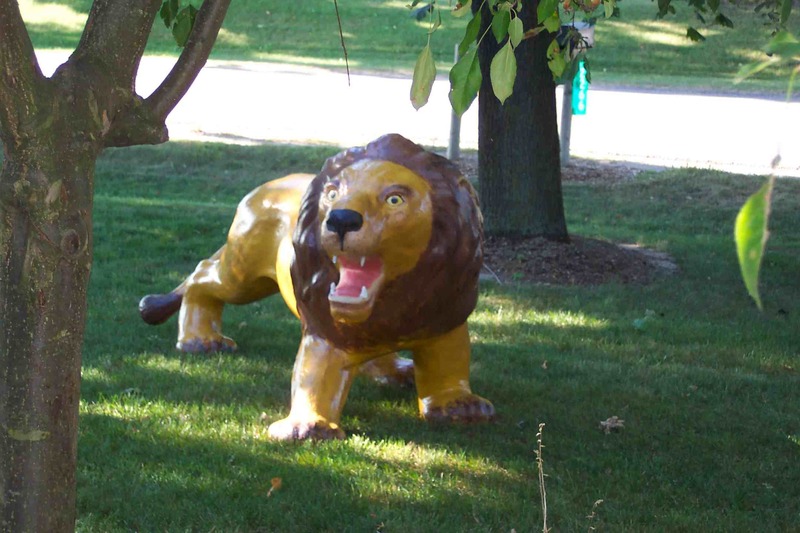 How about becoming a Mount Pleasant Lion. will download to yor desktop. Activity Calendar-Bold print indicates meetings at another location.